The Hanse 345 is an innovative design that offers excellent sailing performance and spacious accommodations. 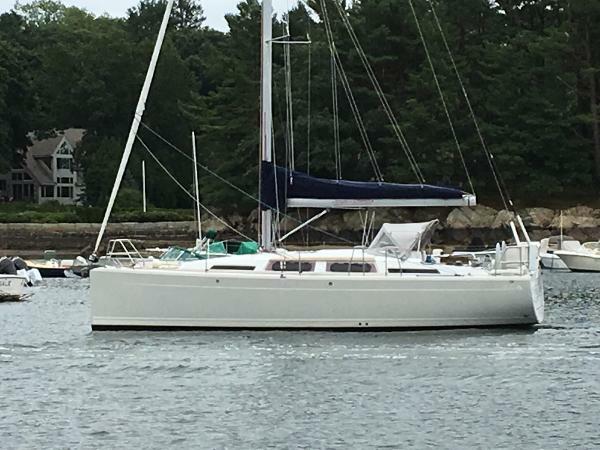 The large cockpit & swim platform combined with a roomy well appointed interior make the 345 an excellent family cruiser/racer. By maximizing the usefulness of the full length and beam the 345 feels like a much larger boat, but with small boat handling, and lower operating costs. Stars & Stripes is an excellent example of this model. 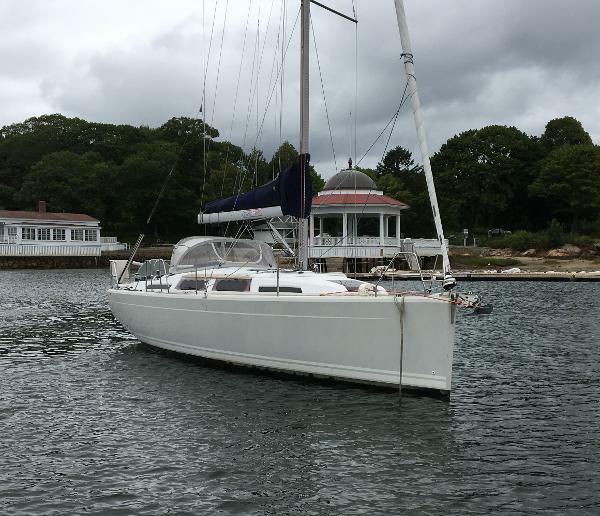 She has had light seasonal use by an experienced yachtsman, and has always been yard maintained to a high standard. 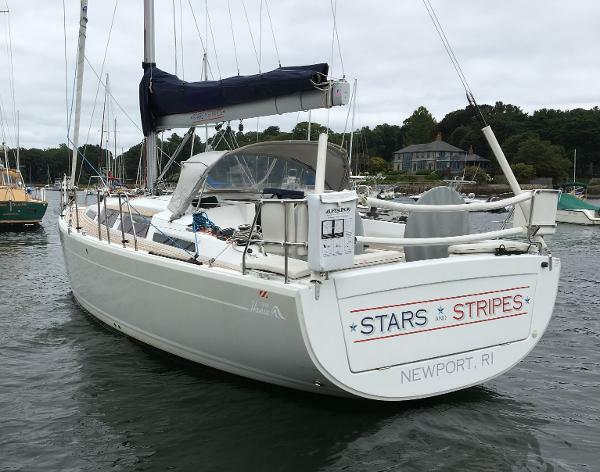 With her full compliment of electronics, canvas and sails, this is a terrific opportunity to purchase a near-new boat at a used boat price.